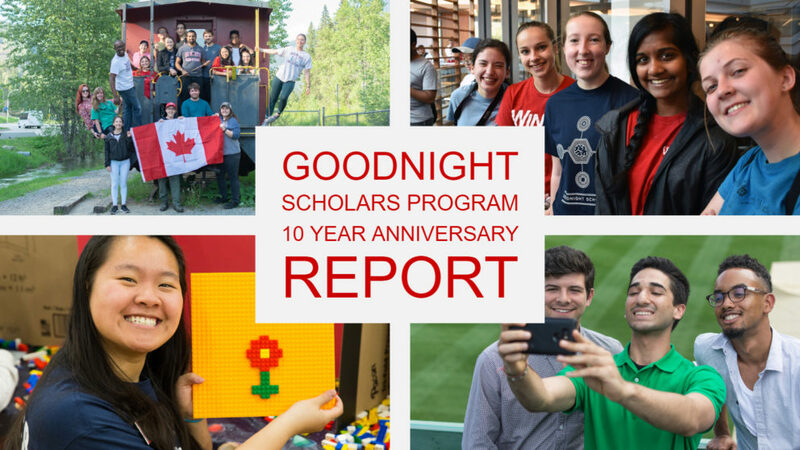 Ten amazing years of the Goodnight Scholars Program at NC State. It only gets better from here! Since 2008, the Goodnight Scholars Program has invested into the untapped potential of STEM students from low- and middle-income families in North Carolina. It is hard to believe that ten years have passed since the arrival of our first cohort, but we are thankful for all of the wonderful memories and relationships our community has established since day one, and we are eager for our second decade to represent another ten years of excellence. Thanks to the visual design talent of EMAS Communications’ Alex McNeilly, Clement Bordas, and Emily Stafford, our 10 Year Anniversary Report captures the accomplishments and memories of our past along with the goals for our present and future.